Lots of free finger mullet! Free Fishing Baits, or Bait Shops? You Decide! Free fishing baits are great! If you've done much saltwater fishing, you know how expensive bait is. 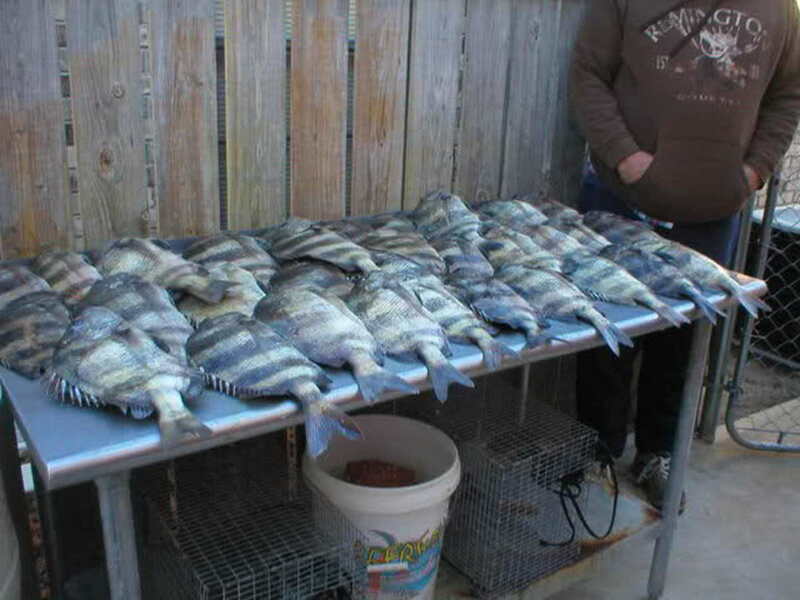 Even when the fish aren't biting much, you lose a lot of fresh and live bait to crabs and catfish. You also have to change your bait frequently to keep it fresh enough to entice desirable fish. Once a natural bait gets stale, it loses its scent. Since many species of desirable fish hunt by scent, this is a key factor in attracting them to your bait. Even those that hunt by sight will be much more likely to strike a lively live bait than a bait that's barely moving. For example, a minnow that's making lively jerking motions will send vibrations through the water that will alert some predator fish to the fact that an injured prey is nearby. And this is just one example of free fishing baits. 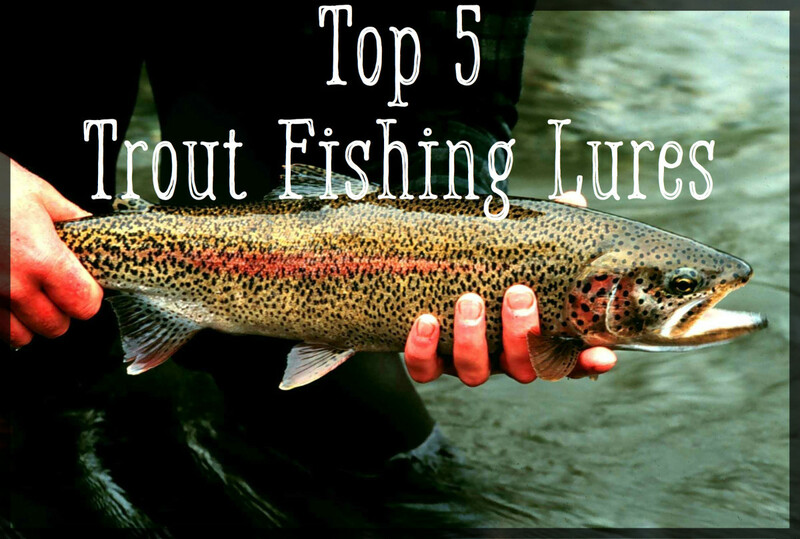 You don't have to spend a lot of cash or make numerous trips to the bait shops, however. Invest a little time in catching your own free fishing baits. It's easy, and it's actually kind of fun. You can also assign this job to your kids, who will have a ball with the job. When we go to the beach, the grandchildren love catching sandfleas, and they even catch minnows with their little plastic nets, especially if the minnows have been trapped in tidal pools on the shore. Minnows are a good all-around live bait. 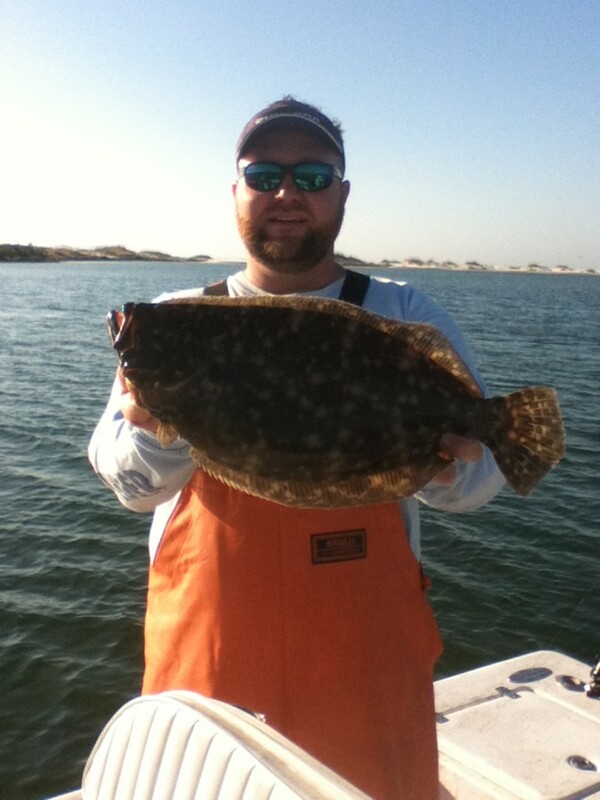 With them, you can catch flounder, reds, trout, blues, sharks, and even large whiting. Minnows are numerous in the surf. If you can throw a cast net, you'll get a bucket of live minnows in no time. 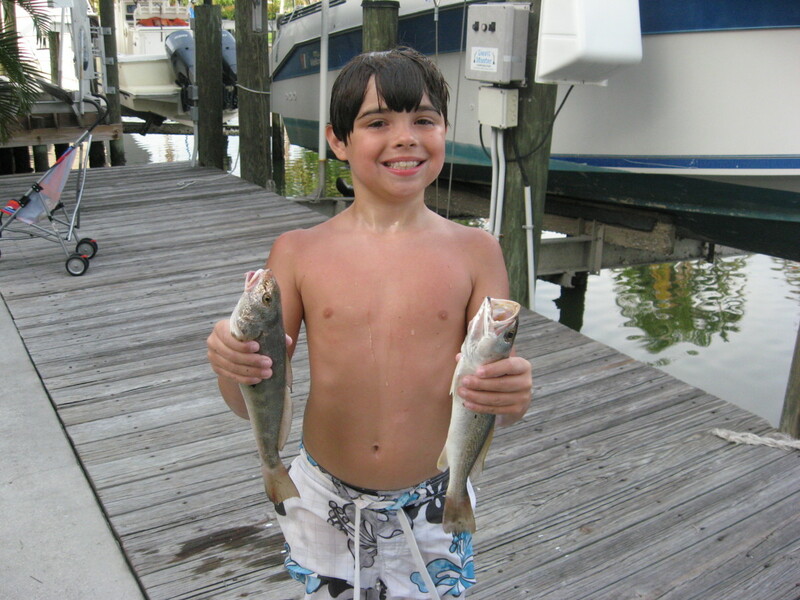 Kids can even catch them with small dip nets from the dollar store or from a beach shop. Almost any type minnow will work, but finger mullet are probably the best. Another way to catch minnows easily is to purchase a minnow trap. Put some bread in it and leave it in a tidal creek or other body of salt water. Check it in a few hours. You'll most likely find it full of mud minnows, which are also good live bait for the aforementioned fish species. 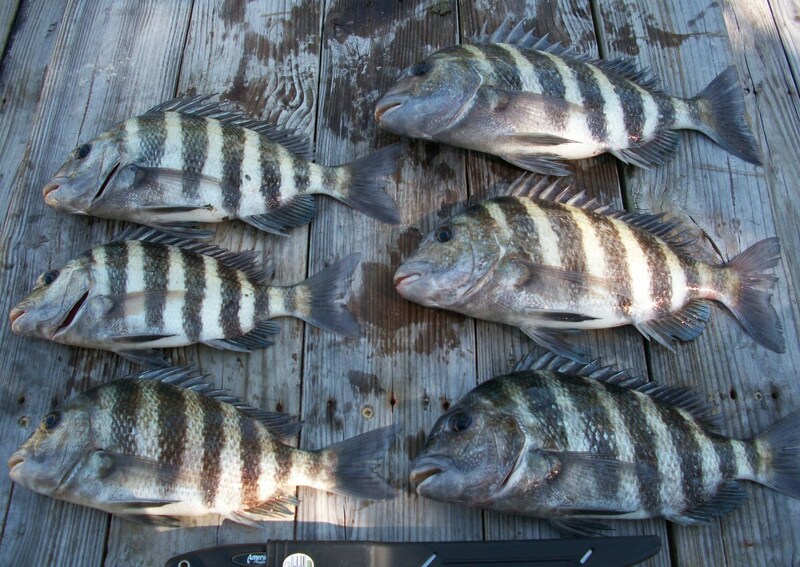 Fiddlers are great live bait for sheepshead, drum, reds, and pompano. You can buy frozen dead fiddler crabs at bait shops, but they aren't nearly as effective as the live version. I've tried both, and there's really no comparison. Before you can catch fiddler crabs, you have to locate them. Look for piles of debris near the waterline. Stacks of rotting wood or piles of rocks are favorite habitats for the tiny crabs. When you find their home, you'll see them crawling everywhere, but when you try to catch them, they disappear down the multitude of little escape holes. You have to be quick to catch them. There's an easier way, however. Spread a white sheet on the sand where you've seen the crabs. Place a piece of fish or meat in the center of the sheet, then walk away. Bring a pal to help with the next step. Once there are a good number of fiddlers on the sheet, each person needs to lift two corners. The crabs will be trapped with no escape route. Place them in a bucket with a little salt water in the bottom, or purchase a special fiddler crab keeper from a bait shop. Also called mole crabs, sand fleas are excellent bait for pompano, drum, reds, and sheepshead. Like fiddler crabs, you can find frozen sand fleas at many bait shops, but live specimens are much more attractive to the fish. They come in on the tide and quickly burrow into the sand. You or the kids can dig them up with a plastic shovel where you see a little round hole that contains claw-like marks. Another way to catch them is to partially bury a square of hardware cloth in the sand as a wave comes in, or make a "snad flea trap" by drilling holes in a plastice bucket. Scoop up wet sand where you see a hole with a "V" at the bottom. Almost every fish in the ocean will hit cut bait. 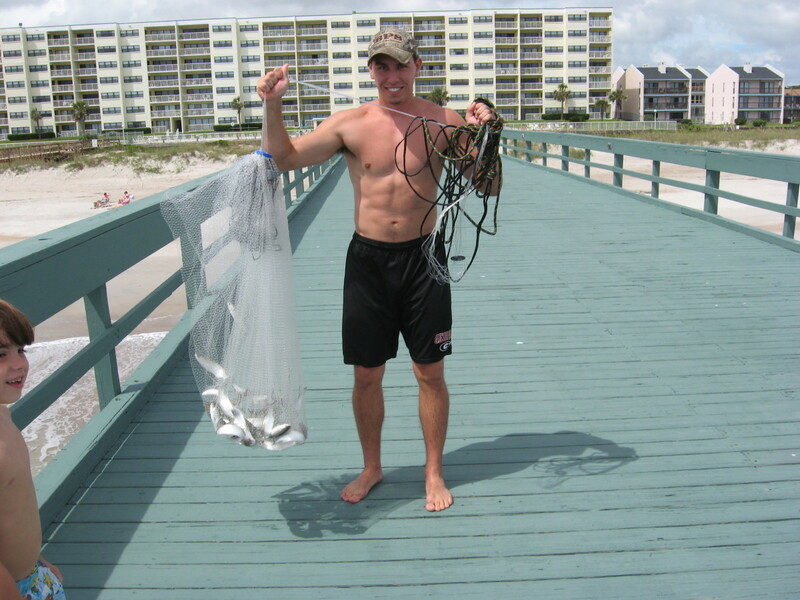 Use your cast net in the surf or throw it from a pier or bridge for schools of mullet - one of the best cut baits of all because of their smelly oil that attracts fish. Watch for irregular chops or ripples on the surface to indicate the presence of mullet. If you watch closely, you'll probably see a silver flash every once in a while as individual fish break the surface. Large mullet can be cut into chunks or fillets for cut bait, or if you're after a really big fish like a shark, hook a big live mullet on your line. 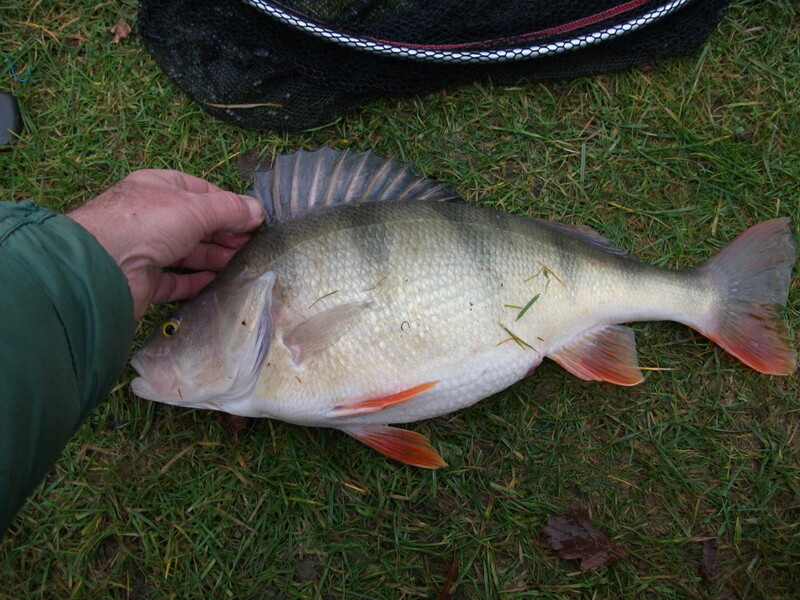 Other fish species can also be used for cut bait. Many times when we catch whiting that are too small to clean or fillet, we use them for cut bait. 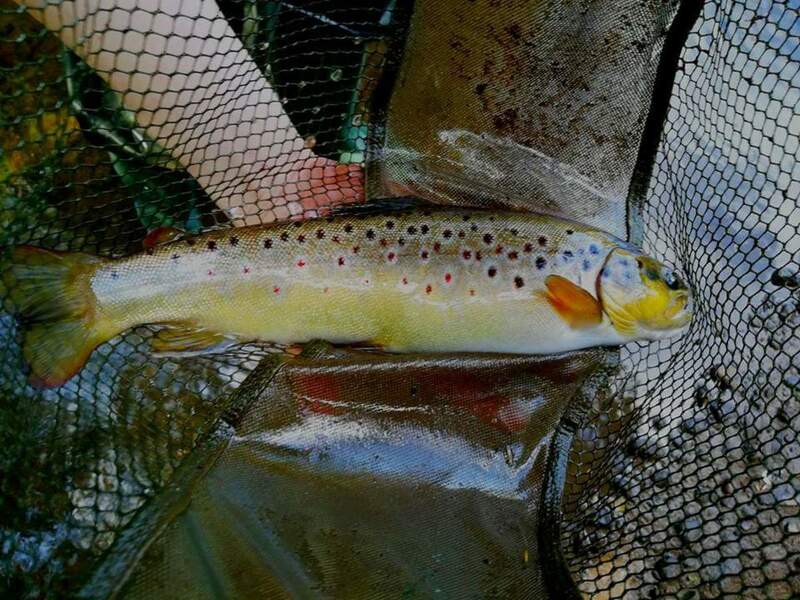 So, after reading this article, are you convinced that free fishing baits that you catch yourself are better than those you're likely to find in bait shops? Sometimes catching bait is almost as fun as the fishing itself. Also, you'll be using live bait and dead bait that naturally occurs wherever you're fishing, so the fish will be used to eating these particular baits. And they'll be fresh, too. Watch the videos below and try your hand at catching your own free fishing baits! You are exactly right, fraggler! I think the best thing about using 'free bait' is that you know it's bait that the fish are already use to eating. Introducing foreign baits is one of the best ways to go home with a big doughnut - trust me: been there, done that! Yep, Marrie - free is always best! Makes sense to me. I've fished once or twice in fresh water (couldn't handle how painful it looked when I unhooked that poor little fish...what a wimp) so I'm basically ignorant of the whole process. Good info for a lot of people though. Right, MFB! Thanks for reading! I've never had the chance to do any salt water fishing yet but I have a chance this summer. May have to put some of these to the test to get some bait or at least just to try. When is first day? What do you fish for, Granny? I love to fish. I can't wait for first day. Funny! I've never used sea worms for bait. Maybe they don't have them where I fish. ?? I grew up fishing for flounder as kids we would fish off a local bridge and we would pay a lot for sea worms the only bait to catch fish.They would be no good after one day.Somedays we would catch a couple of flounder or the crabs would steal our bait.We had a lot of fun.We even went fishing in the winter.We never caught anything then but we tried.All we got is a cold and a lot of sad fishing stories to tell. You forgot to tell them to "spit on the hook." 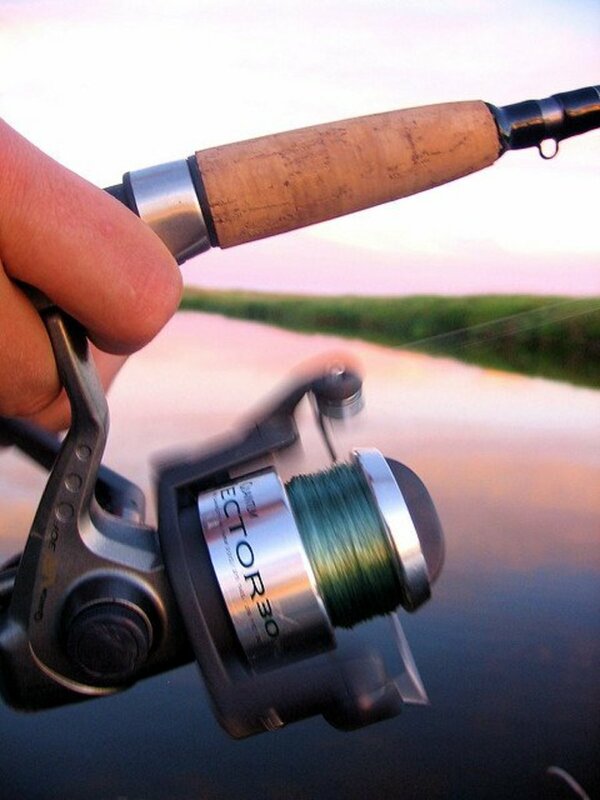 I will outfish you this weekend at Amelia Island. Ha!